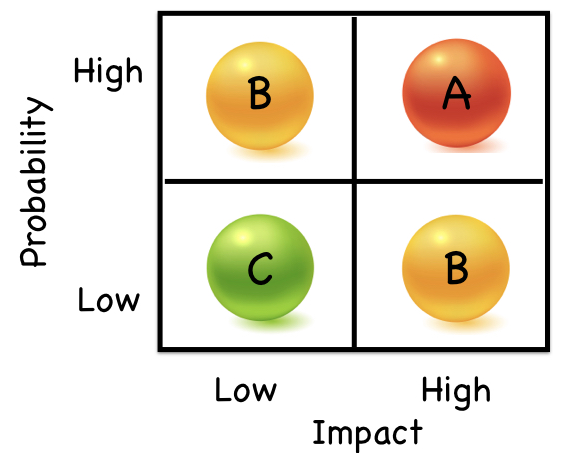 Many game teams have used story points to measure items in the their product backlog. There has been a lot of confusion, misuse and overuse of them. Story points are meant to drive cross-functional behavior and to focus the cross-functional team on delivering increasing levels of value (velocity). This is done by encouraging discussions about improving collaboration. If the work is more predictable, such as content production, then we can use functional-oriented points, or directly using time estimates with Kanban tools. With such work, there is a flow of handoffs and we can level that flow by measuring each step (however we’re still trying to optimize the delivery of value for the entire flow, not individual steps). Story points are meant to be a fast and efficient way to continually estimate and reestimate the cost of features (stories). This helps us prioritize them and to foster conversations that don’t take up enormous amounts of time. 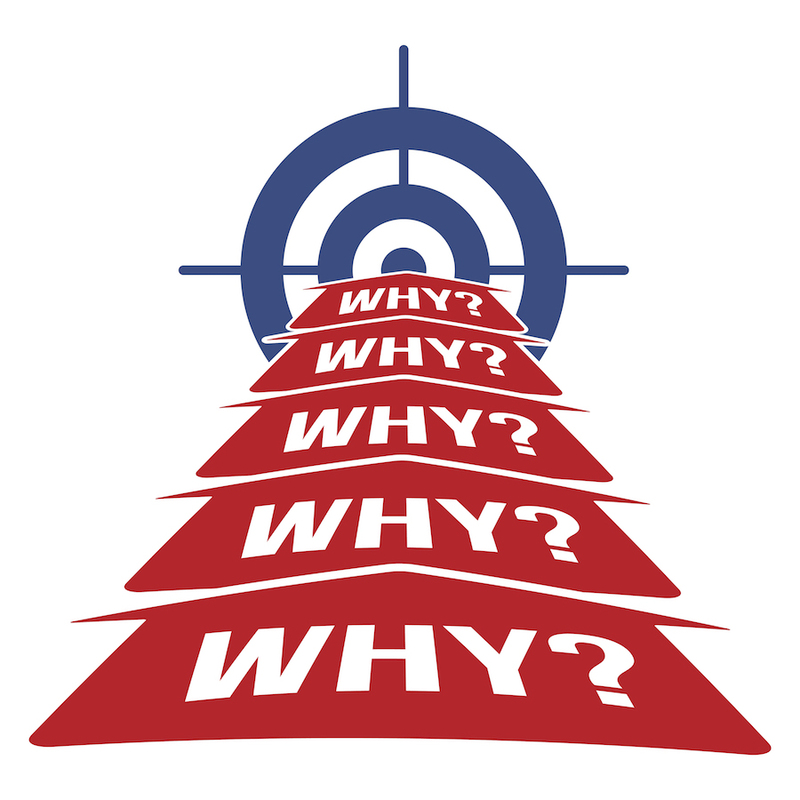 There is a prevalent myth that the bigger our plan, the more accurate it is. In reality, it’s the opposite. 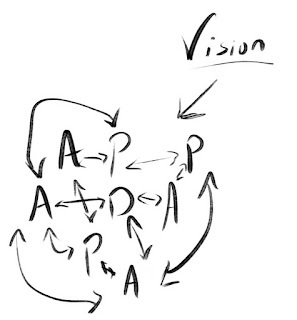 The better plan is the one that is frequently revisited as we learn more. A hundred one-hour planning sessions held over two years produces better results than 100 hours of planning done up front. Story points allow such frequent planning by being brief and focused. 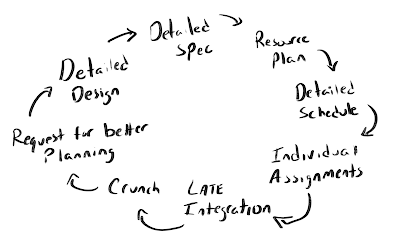 An hour or two of backlog refinement every sprint is usually enough. Time estimates depend on who is doing which part of the story. Any two developers can have a magnitude of difference in the amount of time it takes to complete something based on skill, experience and other factors. Cross-functional stories don’t provide this information. As rough, relative measurements, story points are not precise enough to convert to time. This is a reason that we plan using time for a limited horizon, such as a sprint’s duration. A story that takes 5 minutes to assign points to might take an hour to task out in sprint planning. So what good are story points? Story points exchange the illusion of detailed up-front planning (big documents, detailed schedules) with more frequent and brief planning sessions based on the emergent knowledge we gain over the course of developing a game. We learn the true cost of making something fun based on execution, not documentation. 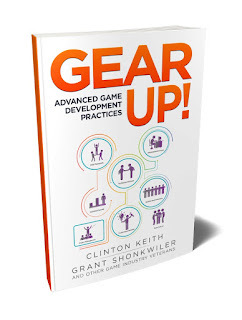 By continually updating a forecast based not just on promises made at the start of the game, but based on what reality is telling us during development allows us to better manage the outcomes. Agile planning is better at hitting fixed dates with quality than any other approach. The big challenge is adopting the mindset to use them correctly. 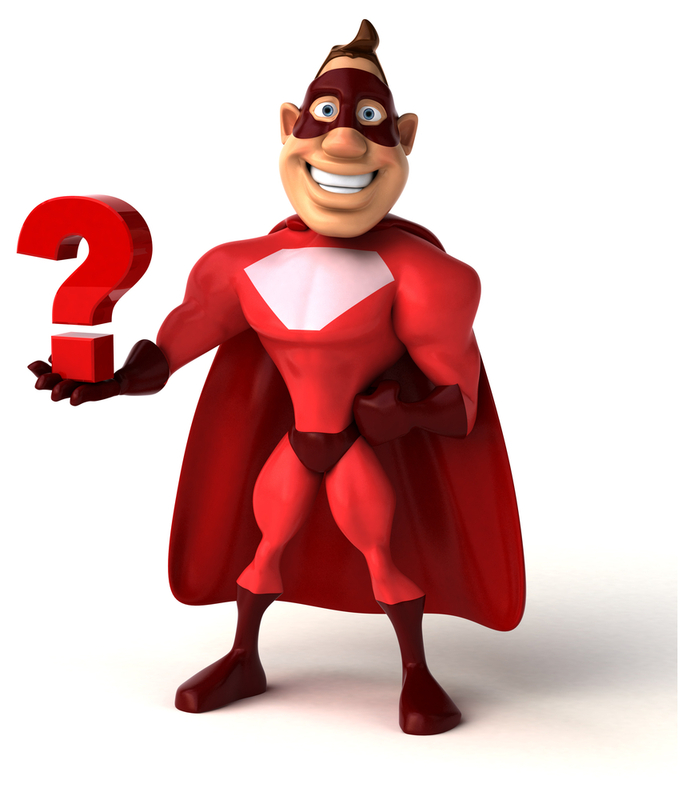 Too often our stakeholders are not aware of the power of such tools and want specific answers up front. That’s the biggest challenge. 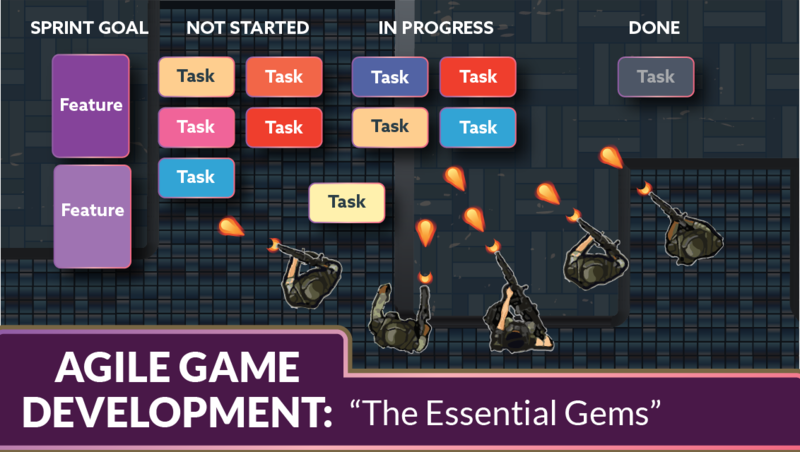 The "Agile Game Gems" video training course is now available for free. 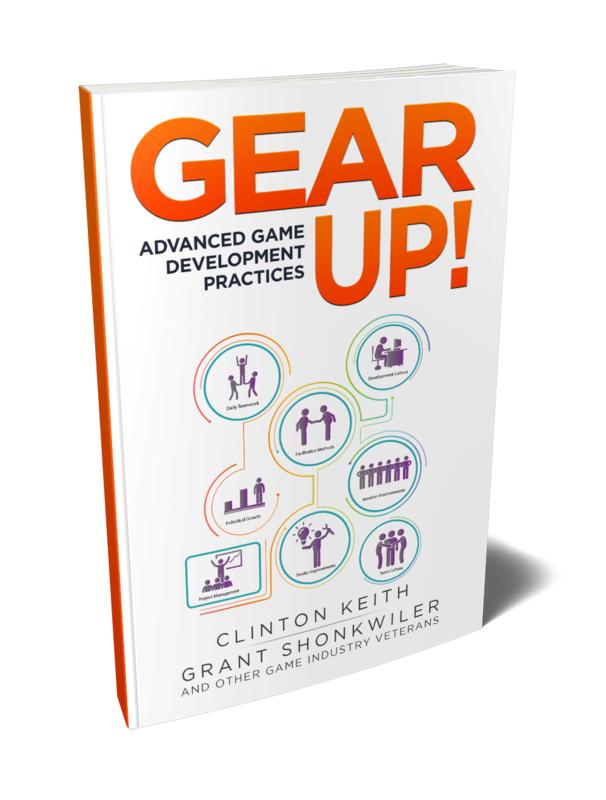 This 48-minute course is a useful resource to introduce and refresh game developers on the purpose and vocabulary of agile game development. 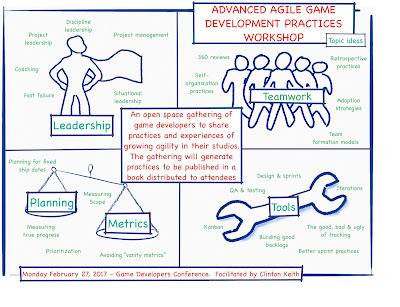 I will be using this course to prepare students for my training cso we can better hit the ground running on adopting and improving agile. Links for the course's reference material are linked to in the video's description. I’m slightly embarrassed to admit that the mobile game I play the most is Solitaire. Solitaire is a great game to play when you are waiting to board an airplane or when trying to fall asleep in a hotel. I do both of those things quite often. Then one day, after Apple upgraded iOS, the game just kept crashing on startup. This kept up for a few days. Because I was traveling that week, I was having some serious withdrawals. So I ended up trying a few competitive Solitaire games and finding one that not only worked with the latest iOS, but also had fast undo animations and the autocomplete feature. I ended up buying that game and never going back. By chance, I ended later ended up working with the studio that made the original game and was able to meet the small team that was supporting it. It turns out that the team were unaware of how the market perceived this very profitable game of theirs or what the competition was doing. Part of the problem was having a very deep feature development pipeline that didn't respond to change very well. It was an eye-opening experience that such a simple game could suffer from the problems that larger games could as well. The mobile game market can be very fickle. Crashes, exploits or the emergence of a similar game doing something better can change you market overnight. You need to be able to have some bandwidth set aside to deal with them. Plan on change! In 2002, GM engineers discovered that the ignition switches on some low-cost cars had understrength springs. As a result, a heavy keychain or knee-bump could switch the ignition for those cars off. It was considered a rare occurrence and not exceptionally dangerous. Before the defected part was recalled in 2014, it was blamed for over 120 deaths. Many of those who had died were young; parents had bought the low-cost cars for their children, considering them safe. The systemic reason for GM ignoring the severity of the problem was that the engineers who designed the ignition switch were not familiar with how the ignition switch impacted other components of the vehicle. They weren't aware that switching off the ignition disabled the power steering and airbag deployment circuits. Disabling power steering and airbag deployment was a deadly combination. Unintended component interaction is why I discourage the creation of most component teams. Graphics teams, physics teams, audio teams, etc. all sound efficient and they are efficient in creating graphics, physics and audio systems, but the cost of late integration and the emergent systemic problems is too great. Players want games, not components, but at least our mistakes don't kill them. There isn't a best configuration. 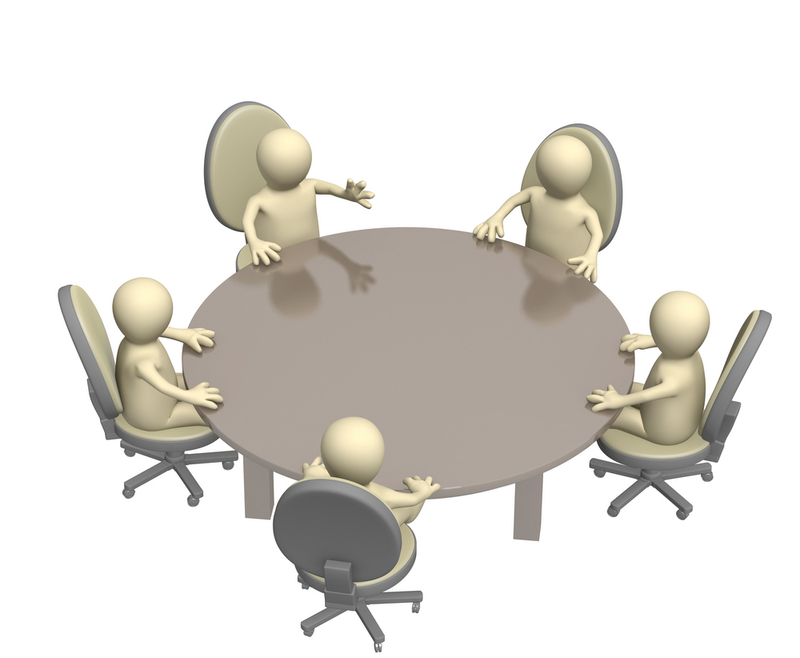 The debate should be about how we can improve effectiveness as a team. We need to communicate quickly, across disciplines and also get into the flow of our work. Think of a team having a nervous system. To much noise can be like a convulsion. To little communication can be like paralysis. Experiment. Explore. 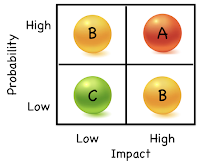 Regularly decide as a team how you can improve your effectiveness by tweaking your space. When I worked on fighter aircraft, I witnessed the harm that a lack of communication caused. The shining example was the F-22, which had contractors in over 30 states working (to spread congressional support) with classified protection in place. If I wanted to speak with an engineer who wrote the firmware for a board I was working on, there was a week's delay in arranging the call on a scrambled phone line with a security officer present to ensure we spoke about nothing too specific. That was a joy. It's no wonder the F-22, which was so late and expensive to build and maintain, was cancelled after a small fraction planned were built. Fast forward 30 years and I'm working with a publisher on a large franchise game that has six studios and hundreds of developers working on the next iteration. 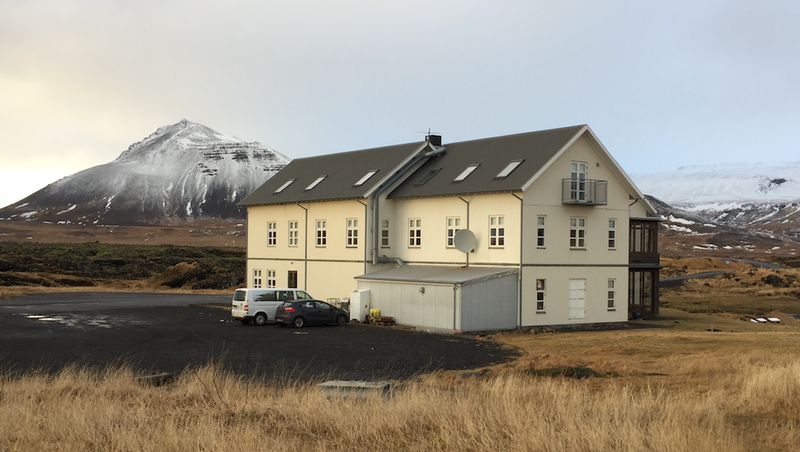 There are language and time-zone barriers, and most of the studios are organized by discipline silos that have limited communication locally. Because it's a billion dollar franchise there are armies of project managers pumping out reams of documents that lay out a clockwork plan, defined to the hour level, about how the project will be executed. It's the same as previous iterations, where the plan eventually fails to execute and a lengthy period of crunch and feature compromise is hit at the end. Just like the F-22. Large games and government projects can work. They require breaking down silos and educating everyone about the entire system, not just their part. We want to, as General Stanley McChrystal puts it, "fuze generalized awareness with specialized expertise". We want hundred of people making the right decisions for the whole, rather than relying on just a few. 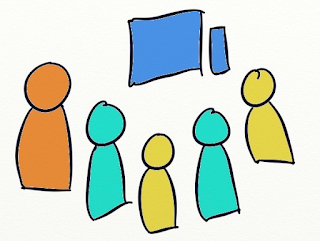 Agile can help, but too many times we see cross-functional swarming teams formed under rigid hierarchies of management that results in these teams working on their "parts" with a limited "need to know" about what the others are doing. 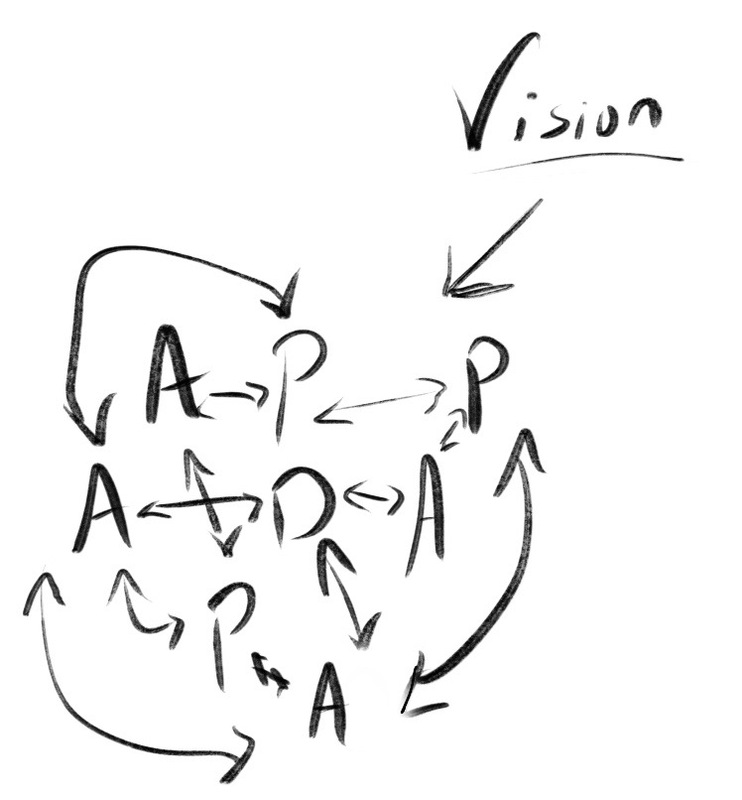 It takes a much deeper organizational change than with just development. It's not a development problem alone. 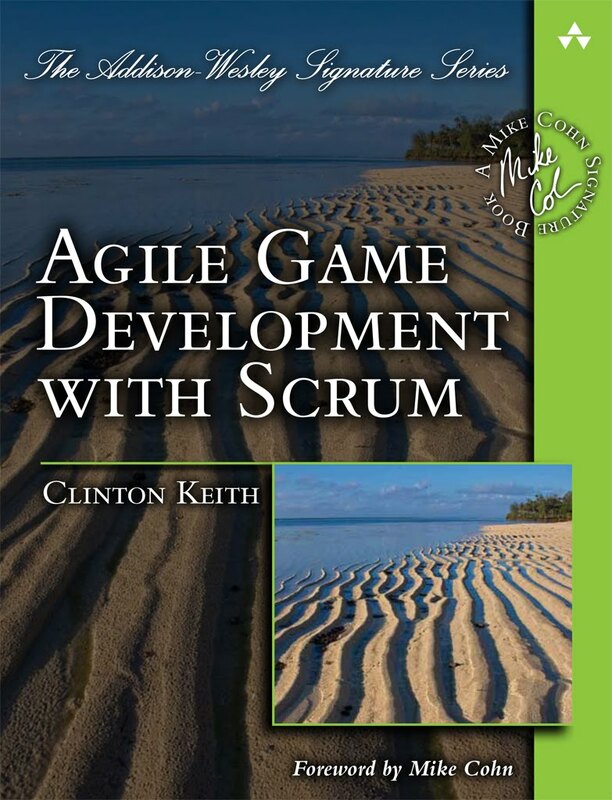 Boost your game team's effectiveness by joining us this July for the first London course by game development veteran and author of Agile Game Development with Scrum. 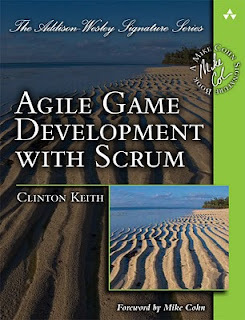 This two-day course gives participants hands-on experience applying Scrum to video game development. It puts theory into action through extensive use of exercise and a project simulation. 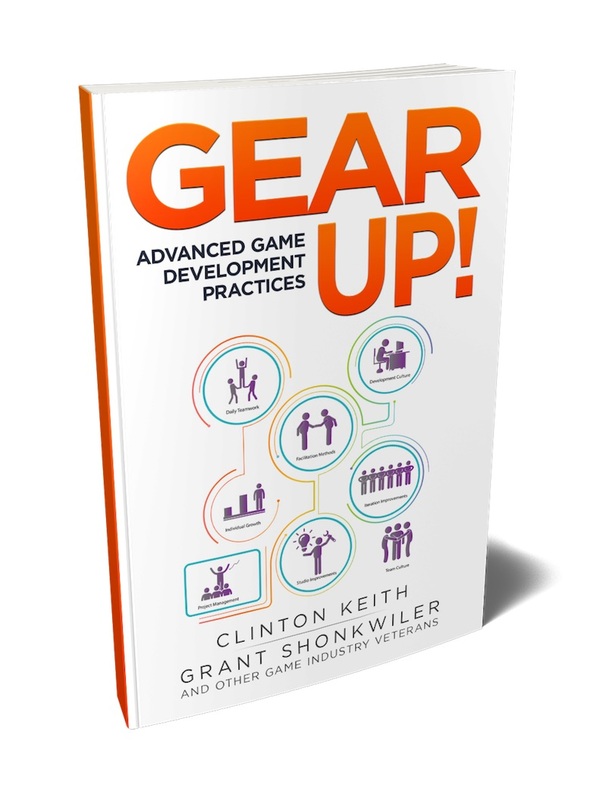 All exercises and discussions are specifically tailored for those working in video game development and for all levels of agile experience. 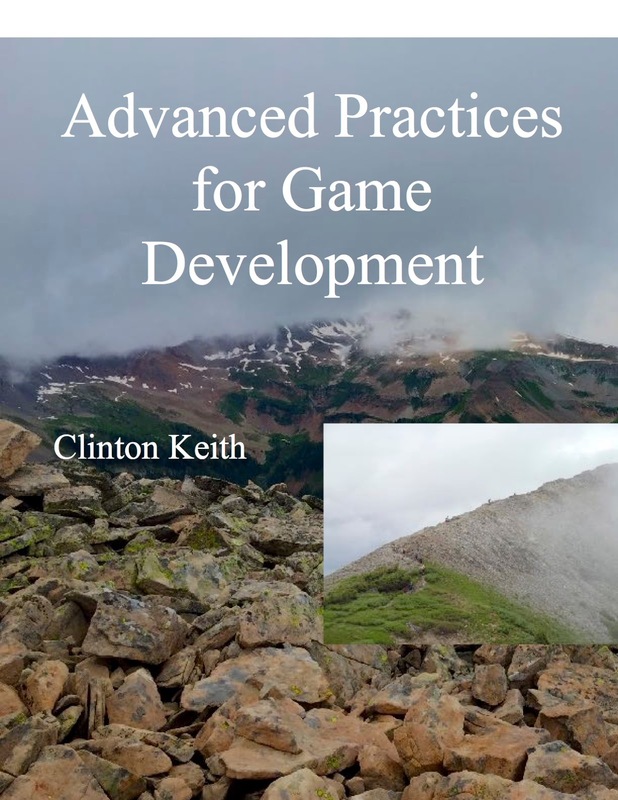 As an agile game development coach who has been making video games for 25 years, Clint can navigate you past the hype and myth of Scrum and agile and help your teams eliminate waste, crunch and practices that hold them back. 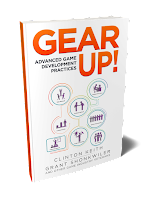 This course will make extensive use of Clint's latest book Gear Up! 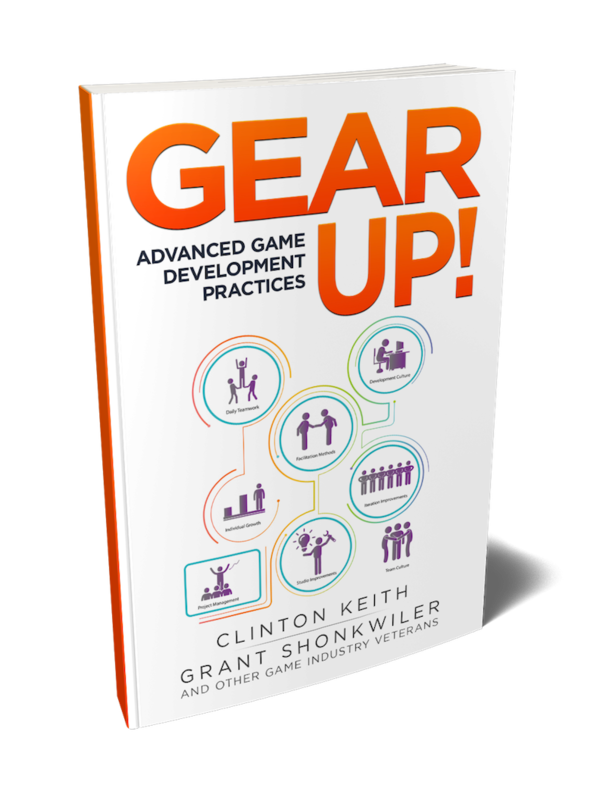 Advanced Game Development Practices, which contains over 90 proven practices to gear up your team for higher productivity and purpose. Following completion of the course, attendees will receive a two year membership in the Scrum Alliance and be eligible to take a multiple choice test of their Scrum knowledge to receive their Scrum Master Certification. To learn more about this course, please visit the registration site. I recently visited a studio that had created a new game and was transitioning to live support for it, adding features and content on a regular cadence. They were struggling with establishing roles and process for this transition and although they had strong leadership in place they wanted help coaching the transition. What things waste your time? What's best about this group? What is a real challenge here for you? This exposed some divergent and shared opinions about responsibilities, process and where improvements should be made. Next we took a look at their existing process by creating a flow map using Visualize Your Feature Workflow (page 66). 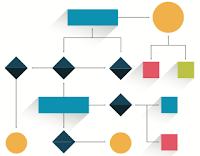 Since such a flow is rarely mapped graphically, there is often a disconnect among a leads group about how their process works. As a result, the big benefit of this exercise was the discussion during mapping. 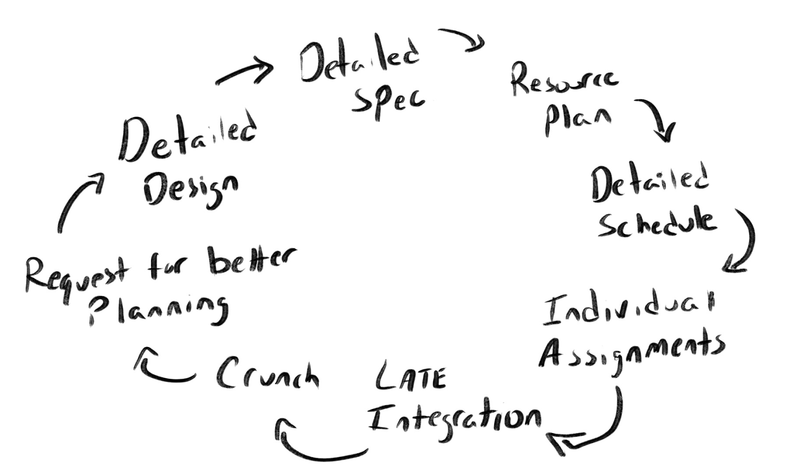 How to reduce the time, from concept-to-deployment, of the process flow for new features. What changes might be effective in addressing the root cause failures they identified earlier. Having created a new process flow map, we discussed roles and responsibilities. A favorite of mine, similar to a RACI map, is the SRF map (page 70). A SRF map identified the roles that sign off on, are responsible for or facilitate any activity in the process flow. 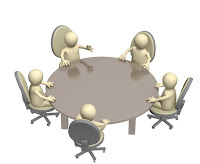 Again, the conversation among the leads is the most important part here and the facilitation by a coach can help them converge to agreements about the roles. The last step was to test the updated process by throwing use case scenarios at it using the Table Challenge (page 28) practice. These challenges were derived from the premortem and risk assessment practices. Finally, the team committed with each other to hold retrospectives at a regular cadence and to review their throughput and the SRF map as part of the discussions on improving their product development flow. As with the other practices in the book, these three days engaged conversation across the entire group creating a shared vision and vocabulary that is essential to implementing lasting and effective change. Learn more about advanced practices. Wow...seven years almost to the day since my first book. What took so long? Well, cranking out 250 pages of text, illustrations and doing most of the proofreading on my own took years. I'm proud of the result, but it was a "check off the bucket list item" thing at the time. This book was different. First, let's visit its origin. Developers always ask me “we’re having problems doing X with methodology Y, what should we do?”. My first answer is always “What have you tried?”. 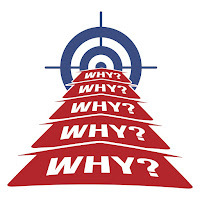 I ask this because the best solutions usually come from the people doing the work and experimenting with new practices, not following so-called “best practices”. “Best practices” implies there are none better. Practices will always change as do our players, technology and markets. This leads to experimental practices, where teams explore ways of adapting to change and improving how they work together. Thinking about that original question, I think of all the experiments I’ve seen developing games, training and coaching at over 100 studios over the last decade. I thought that if we could share these as a reference, it might spark that sense of experimentation with many developers. Experimentation is key not only to creating great games, but creating great teams. 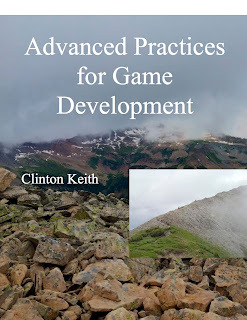 I had a GDC workshop coming up, so I decided to make it about such practices. The effort hit gold when I started asking for other developers to tell their stories. 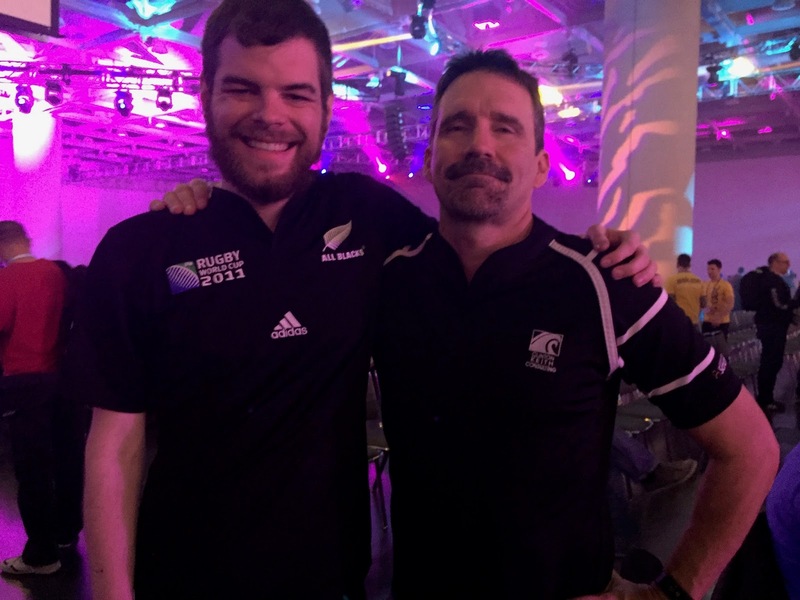 One such developer was Grant Shonkwiler, a producer I’ve known for years who has worked on dozens of titles at some of the more renowned studios. Grant started pumping in practices and ideas for the collection faster than I could keep up. As a result, the workshop evolved to be a collaborative exercise in discussing and sharing advanced practices, or experiments as we liked to call them. 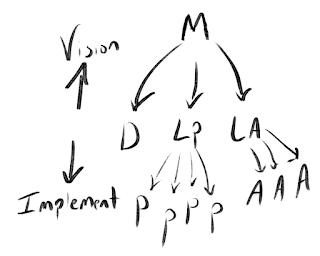 Experimental - Expressed as something we are doing to solve a specific problem. If it doesn’t solve it, we stop doing it. Implemented with the idea that it will be eliminated or someday replaced with something better. Collaborative - Not imposed. Demonstrates consideration, and respect. Following GDC, our little group grew to dozens and our collection grew to book-sized proportions which led us to publishing them. As with the practices, the book is an experiment. We expect the collection to continue growing, which is why it’s on LeanPub for now. First, we’ll inspect what the industry says about our effort and adapt it from there. This experience was a joy. It felt like being on a team again, which I have sorely missed. Maybe the next book won't take seven years!